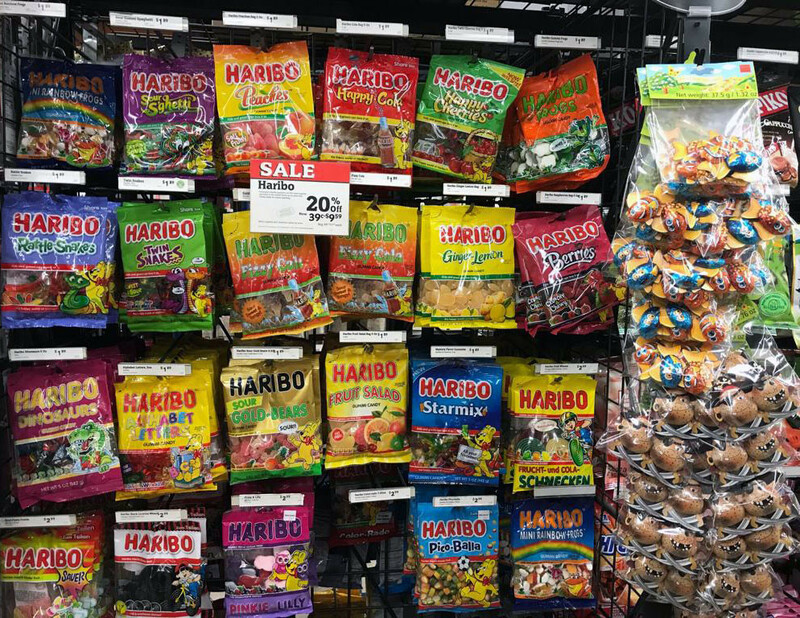 Here is some candy that we think should be made aware to the American public. Haw flakes are tangy Chinese suites made from the Chinese Hawthorne fruit. A great thing about Halloween is deciphering through all the mountains of candy you get when you go trick-or-treating. There are plenty of delicious treats here in America but there are lots of international suites that will please anyone with a sweet tooth. Most of the candies are not available in the US yet, but you can find them especially shops. 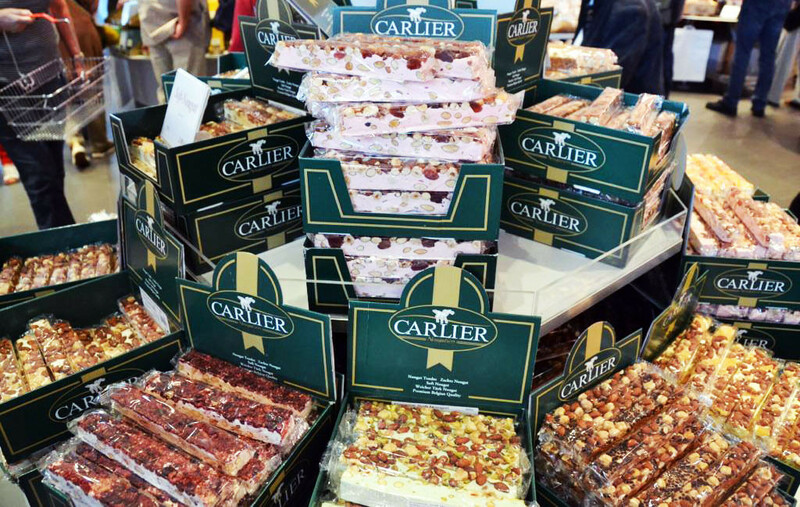 Next time you travel the globe be sure to stock up on these 20 delectable candies. Marianne’s are chocolate filled make candies made by Fazer in Finland. 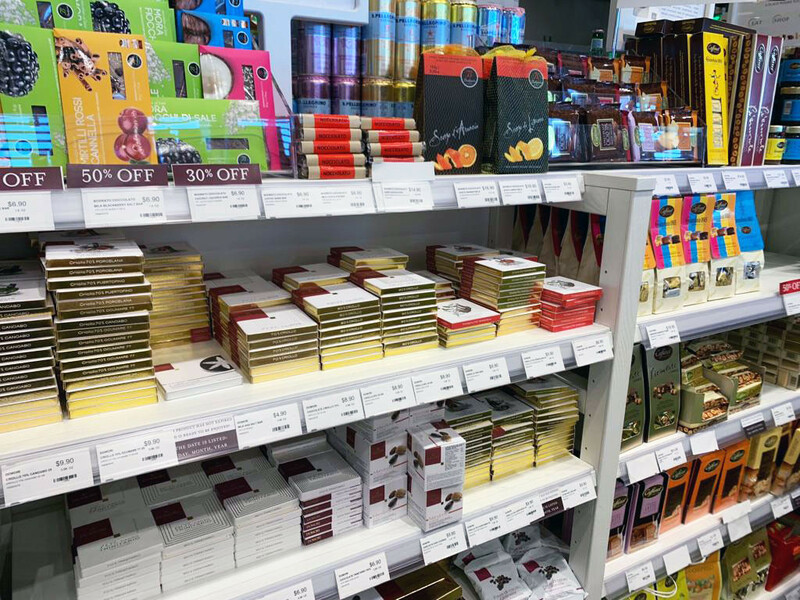 It has a delectable chocolate center and covered with a peppermint shell for a sweet and refreshing bite. 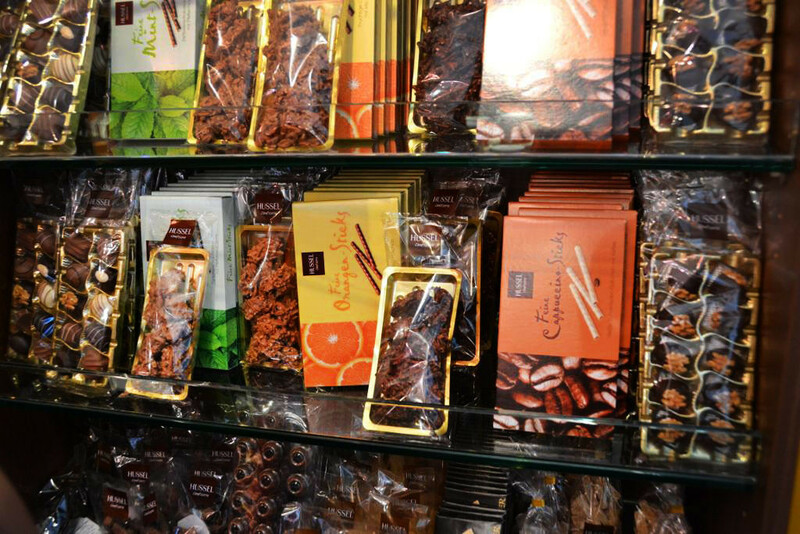 The Canadian candy company Ganong is known for their Chicken Bones, which are a bittersweet chocolate covered with a crunchy cinnamon crust. It is spicy and a sweet combination. For a taste of the tropics, go for Pascal Pineapple Lumps from New Zealand, a pineapple flavored to candy covered with a chocolate coating. Meiji’s rich strawberry chocolate bar comes from Japan and is ideal for fruit lovers. It is made from strawberry pulp and contains actual bits of the fruit. Brigadiers are beloved in Brazil. They are succulent chocolate fudge balls that are made of condensed milk, butter and cocoa powder and are coated with chocolate sprinkles. Australia's oldest chocolate bar is the Cadbury Cherry Ripe. It is made with right juicy cherries and moist coconut covered with a dark chocolate casing. It is been a favorite since the early 1900s. Made in the UK, Maynards Wine Gums are chewy and firm gumdrops flavored with all different types of alcohol. The flavors include port, Sherry, champagne, burgundy and claret. The gumdrops themselves do not contain alcohol. Haw flakes are suites made from the Chinese Hawthorne fruit. The chain dark pink candy comes in discs and it packs a tart punch. Austria commemorates one of its most famous residents, Wolfgang Amadeus Mozart, with the Mozartkugel. 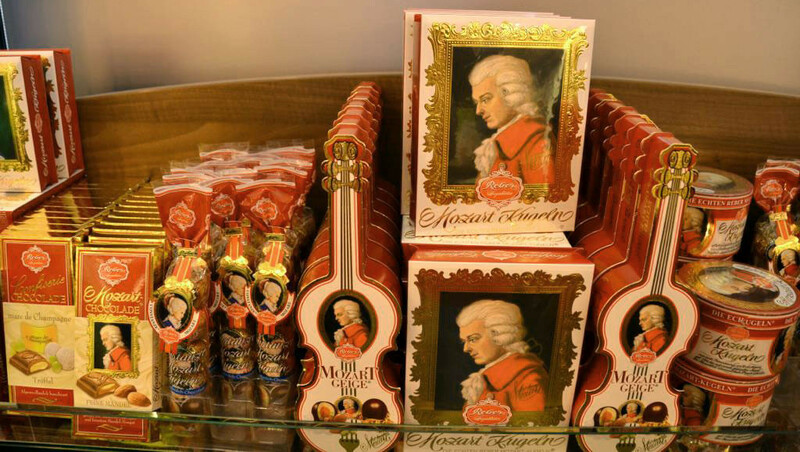 These are small balls of marzipan, nougat, and a chocolate wrapped and sealed with a photo of Mozart. 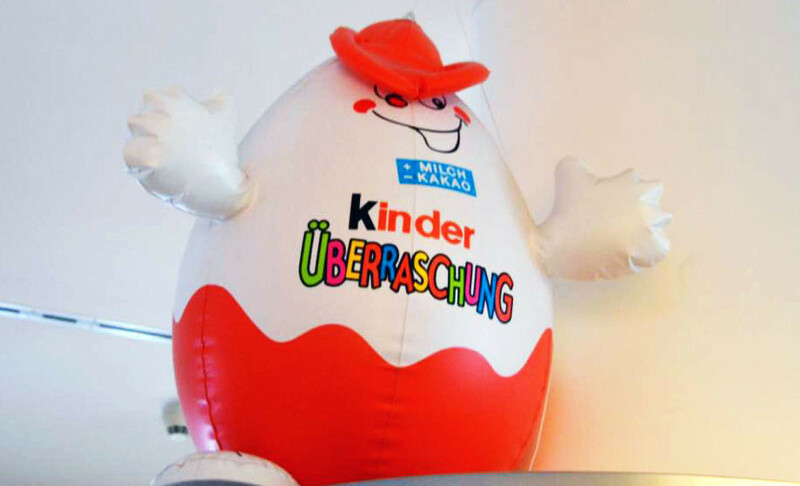 Kinder Surprise also known as the Kinder Egg is manufactured by the Italian company Ferrero. It is a fun treat that is hidden inside a rich chocolate egg. Unfortunately they are banned in the US due to the concerns about potential choking on the toys. Massmogge are sugar candies stuff for the creamy hazelnut praline. As fun as they are to look at they are also fun to eat. They come from Basel, Switzerland and are typically made and sold during the fall. Japanese Kit Kats, an array of flavors that we don't get in the US. There are additional fruity versions such as mango and strawberry any matcha green tea flavor that is very popular. For those who love snicker bars, the Cadbury Double Decker from the UK might be your new favorite. The bar is filled with nougat on the top and crunch cereal on the bottom and wrapped in a delicious chocolate coating. The last Cadbury pic from the UK is called the Crunchie, a milk chocolate bar packet golden honeycomb and toffee. As you work your way to its center you'll get a crunch in every bite. Tunnocks Tea Cakes come from Scotland. They are made of shortbread covered in marshmallow and chocolate. Every bite is fluffy and sweet. 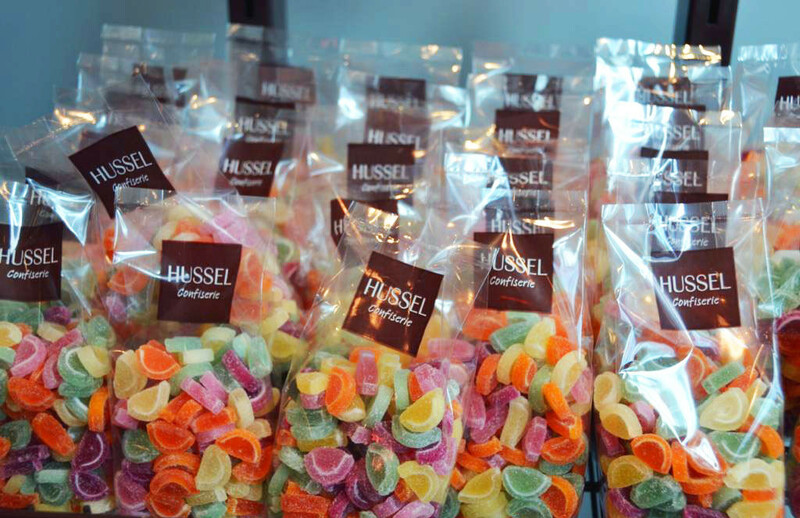 Similar to jellybeans, Haribo Dragibus are popular in France. They have a fruity flavor and come in popping hues of green, red, yellow, orange, pink, blue and black. The Krembanan by Norway's Nidar is a banana shaped chocolate candy filled with a layer of jelly and banana cream. The Nestlé Aero Peppermint bar was launched in the UK in the 70s and quickly became the brand's bestseller. The candy is known for unique bubble texture and includes a mint-flavored center covered in milk chocolate. 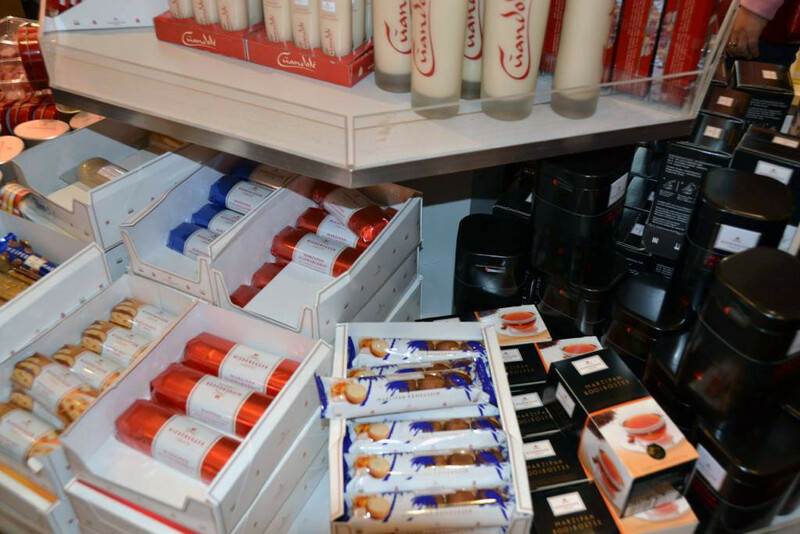 Caramba Caramels are delicious French caramel sticks that are soft and chewy. They are a cross between tootsie rolls and sugar daddy candies. Meiji Apollo Strawberry Chocolates are tiny umbrellas shape candies with the dark chocolate bottom and a pink strawberry top they are popular in Japan.